526 boutique apartments. 6 imposing blocks. 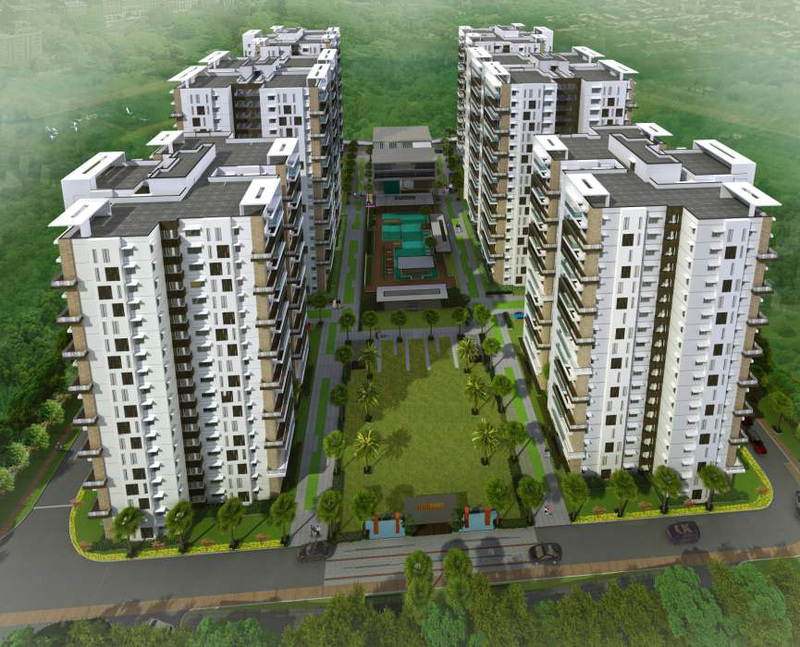 A sprawling world class layout of greens and water bodies. Neat, minimalist line of architecture with interiors that have been designed for maximum natural interplay. Very modern, very elegant and very premium. It just takes you up there, way above the rest. Your home is not just exquisite, it’s an address like no other. The sparkling blue swimming pool in the center of the layout is magical. The shaded pathways and resting spots are as aesthetic as they are thoughtful. For jet set couples looking for all of life’s perks, there is a sprawling clubhouse with the whole gamut of fitness activities. And just beyond the gate is everything you can ask for. Elevate, is an environment and not just a mere home. Designed to express and live the joys of life both within the home and outside. Every nook every corner, is well detailed and laid out to give you a true sense of belonging into an environment of delight.